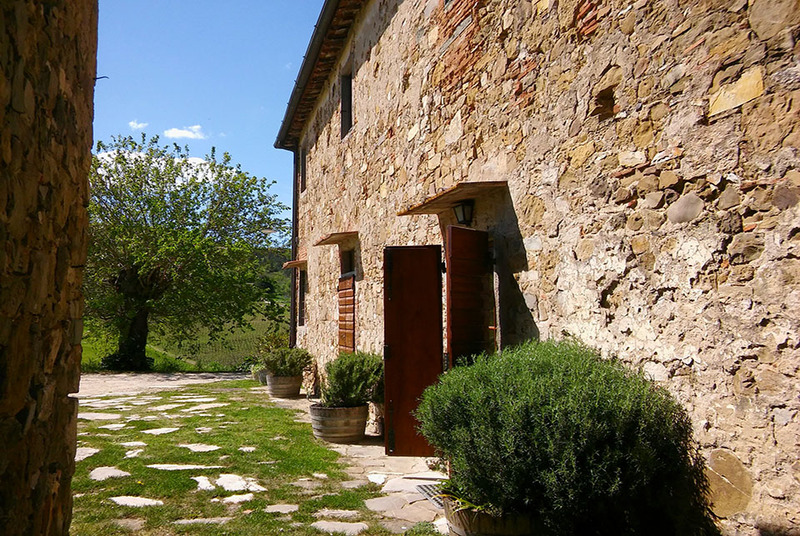 The farmhouse POZZO is situated in front of the pool and a large outdoor patio. The kitchen has all necessary appliances and is very cozy with two sliding doors that makes kitchen and bright living room. Master bedroom, double bedroom, bathroom with tub. Swimming pool open in high season (May to September). Heating is available at an additional charge based on consumption. Pets are allowed (only dogs and cats). Services: home care and cook for hours, direct sales of farm products, the possibility of hiking. Reservations: at least 3 nights. From Saturday to Saturday during July and August.